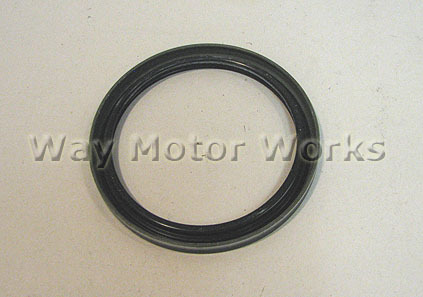 OEM Rear Main Crankshaft seal for 2002-2006 R50 R53 MINI Cooper and Cooper S and 2005-2008 R52 MINI convertible. If this is leaking or if you just want to replace it at the same time as doing a clutch it's not a bad idea. 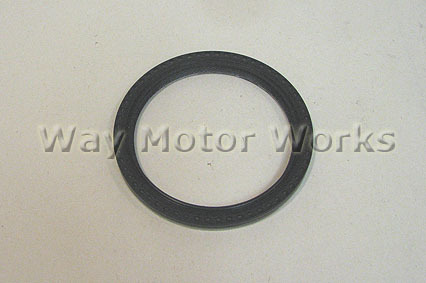 Comes as one Crankshaft rear main seal as shown in picture.